Preheat oven to 350°F. Spray 2 large baking sheets with cooking spray; set aside. 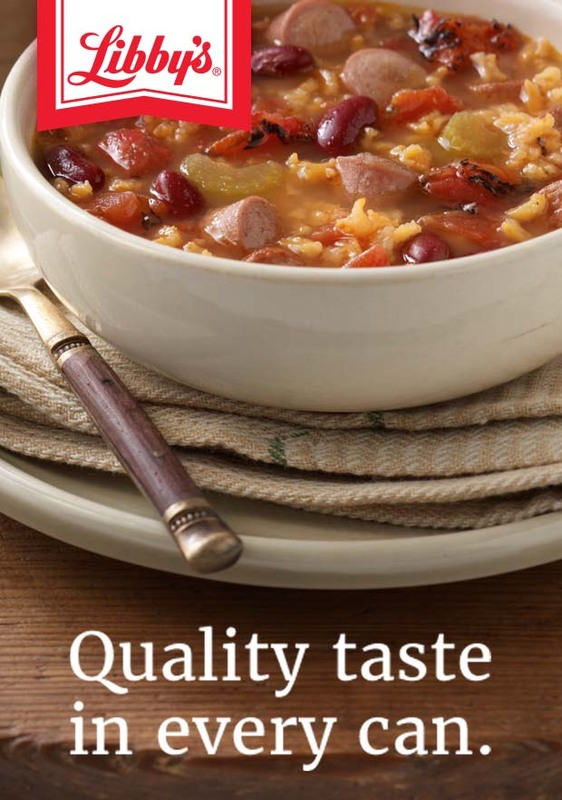 Combine corned beef, ground beef, egg, bread crumbs, mustard and garlic powder in large bowl; mix well. Roll meat mixture into forty 1-inch balls and place on baking sheets. Bake 10 to 12 minutes or until done (160°F). 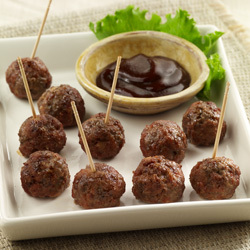 Serve meatballs with a favorite dipping sauce, such as barbecue sauce or mayonnaise with a little prepared horseradish.